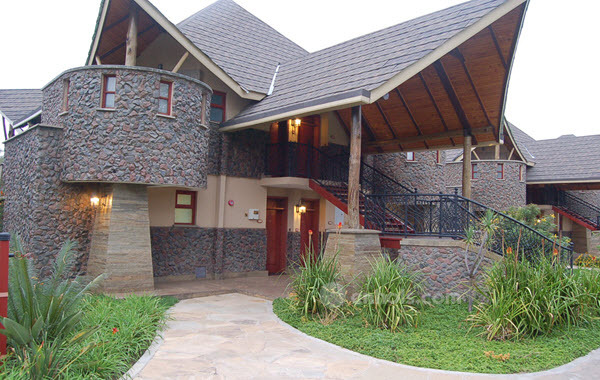 Naivasha has a wide range of accommodation options to cater for all budgets. 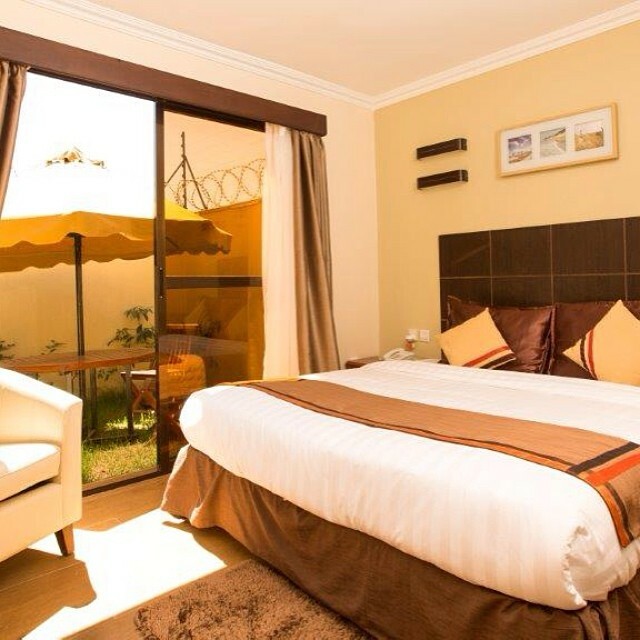 This ranges from 5 star hotels in Naivasha to budget hotels in Naivasha, self-catering cottages in Naivasha, camp sites in Naivasha, Houses in Naivasha and private ranches in Naivasha. We all know that Lake Naivasha is one of the attractions in Naivasha. The lake has flocks of different bird species and is known as one of the Ramsar site in Kenya. Most people find the allure of Naivasha been the lake and would therefore opt for hotels that are close to Lake Naivasha. Such hotels in Naivasha include Enashipai Resort and Spa, Lake Naivasha Country Club and Masada located along the Moi South Lake Road. 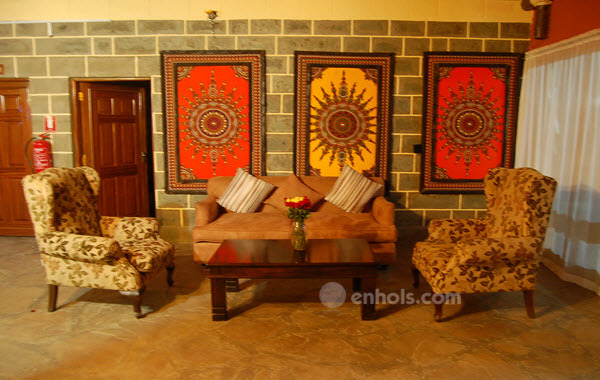 For those who would wish to stay in Naivasha town you could opt for Eseriani the Hotel. 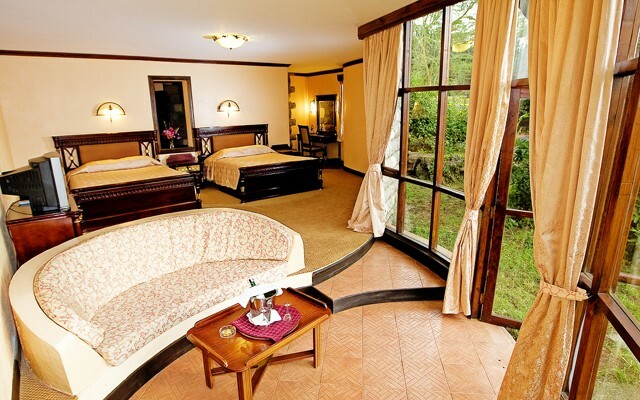 Most hotels in Naivasha are approximately 45 minutes or less from Naivasha Town. 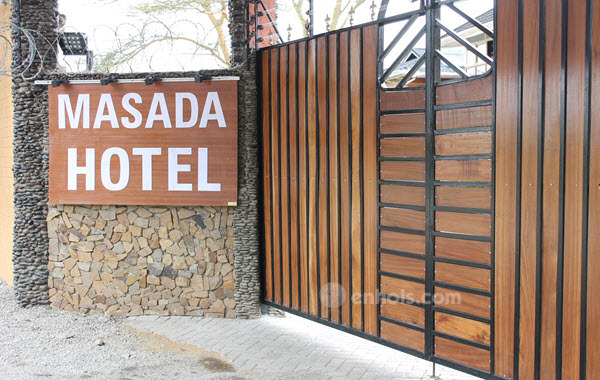 For those who are looking into enjoying their time in Naivasha without spending too much money while at the same time enjoying similar resources offered in the other hotels in Naivasha, they may opt for hotels in Naivasha such as Peppercorn Resort, Dove Nest Lodge and Lake Naivasha Resort. The only difference in which these hotels might have from the other hotels includes location and amenities that are found within the hotel. Lodge is usually a permanent structure that offers short term accommodation found in a natural setting such as on the lake shores or inside a game park and accommodate a small number of people. 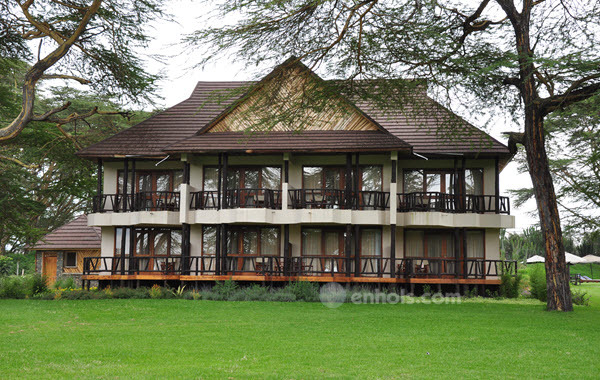 Lodges in Naivasha include Lake Naivasha Simba Lodge, Malu Lodge which also provide options for self-catering as well as a tree house that is recommended for a family. Other lodges in Naivasha include Naivasha Kongoni Lodge and the sleeping warrior lodge. 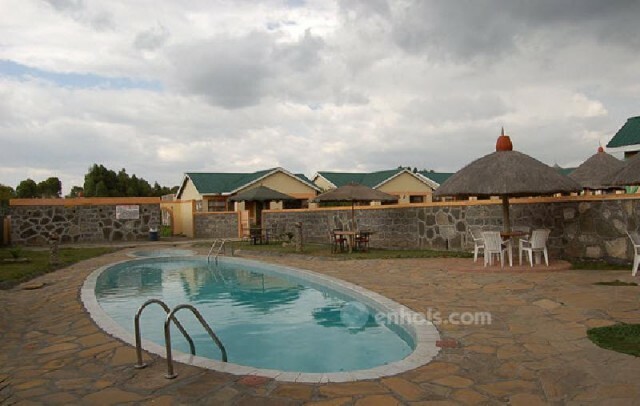 Results 1 - 12 of 33 for "Accommodation in Naivasha"
Naivasha is located about 80 Kilometers North West of Nairobi, on the shores of Lake Naivasha along the Nairobi-Nakuru highway. It is a popular holiday destination in Kenya due to the variety of hotels, lodges and camps available, tourist activities and also its proximity to Nairobi. The town sits on the floor of the Great Rift Valley and has attractions such as Hells Gate, Lake Naivasha, Crater Lake etc. In recent times Naivasha has become a popular destination for corporate conferencing and team building, in part due to its tranquility that provides a perfect business environment away from the noise of the city. Lake Naivasha, a beautiful freshwater lake surrounded by a number of hills that harbor a multitude of Wildlife is located at 85km North West of Kenya’s capital Nairobi which is just over an hour’s drive by public or Private Transport, including Charter Flights. This lake was christened by the British from a Maasai word ‘Naiposha’, which means the waves occasionally made by the afternoon wind across the lake. The Yellow barked Acacia that abound with bird life make Naivasha a world class birding destination thus a haven for Bird Lovers and Researchers. A great way to spend a morning or afternoon is taking a boat trip around the lake encountering local fishermen, Columbus Monkeys, Buffaloes from the swamps, Giraffes among the acacia, and a population of Hippos sleeping the day out in the shallows. For those looking to get something extra from the hotel thee luxury hotels in Naivasha won’t disappoint. A hotel such as Enashipai Resort and Spa boasts of the leading Siyara Spa that offers world class spa treatments and the Wave Night Club found within the hotel for those looking into dancing the night away. Kiboko Luxury Camp is the epitome of luxury. With only 8 tents in the camp, one is assured of getting the best and most personalized services. 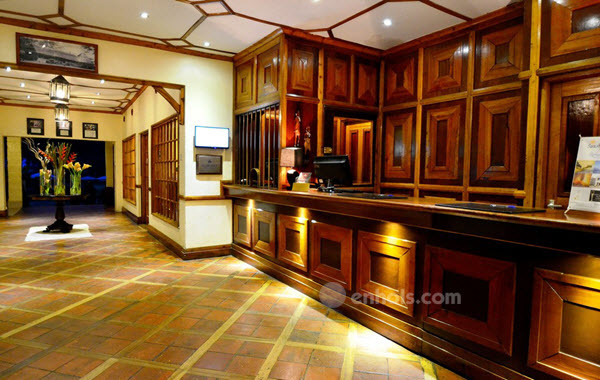 Other hotels that provide such personalized services and have a boutique hotel vibe include Kiangazi House, Chui House and the ARR Kongoni Lodge. There is a wide range of camping facilities in Naivasha for the camping enthusiasts. These camps provide for large grounds for one to set up their tents as well as facilities that one might expect from a camping ground. 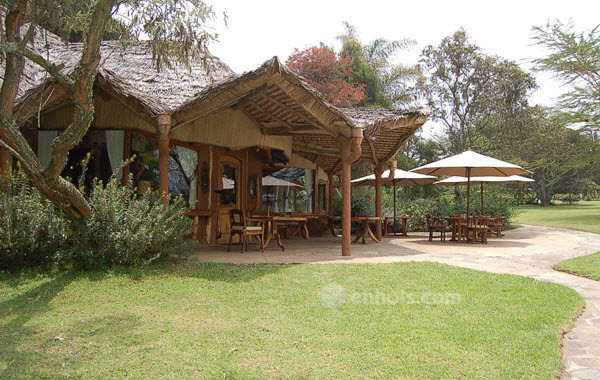 Camps in Naivasha are a favourite for a large group that is also looking into not spending too much money. Camps in Naivasha that may be found close to Lake Naivasha such as Camp Carnelleys is quite popular. There are also hotels that offer camping grounds such as Fish Eagle Inn and Naivasha Kongoni Camp which manages the Oloiden Camp. These camps in Naivasha also offer camping gear such as tents and beddings all for a reasonable price. They may also offer cooking equipment as well as crockery and cutlery. Hotels in Naivasha also ensure that your children get the most fun and provide facilities that ensure that your children will enjoy their holiday. Child friendly hotels in Naivasha such as Lake Naivasha Sopa Resort provide nanny services to allow the parents to unwind. 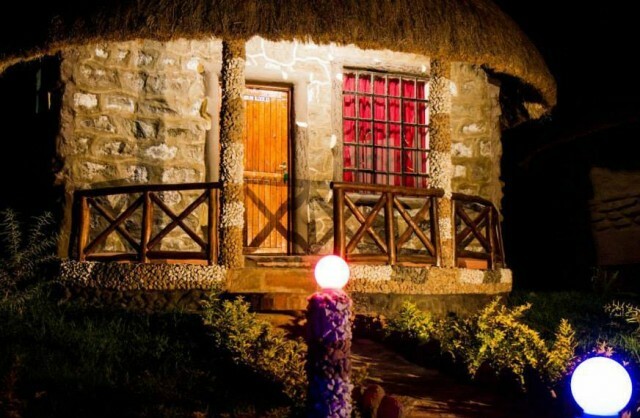 Various houses and cottages such as Lahai House, Cottages at the Great Rift Valley Lodge, Ole Itiko and many more which can sleep four people to a maximum of 20 people are popular with large groups. 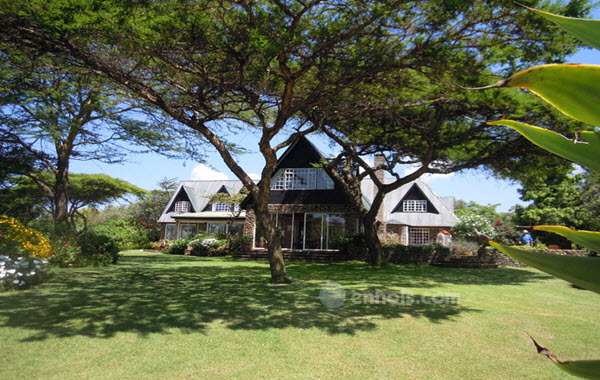 Lodges and Houses in Naivasha found in private conservancies and ranches. There are numerous private ranches and conservancies such as Oserengoni conservancy, Soysambu Conservancy and Kongoni Ranch. Such are like Sleeping Warrior Lodge, Sleeping Warrior Camp and Kongoni ARR Lodge. 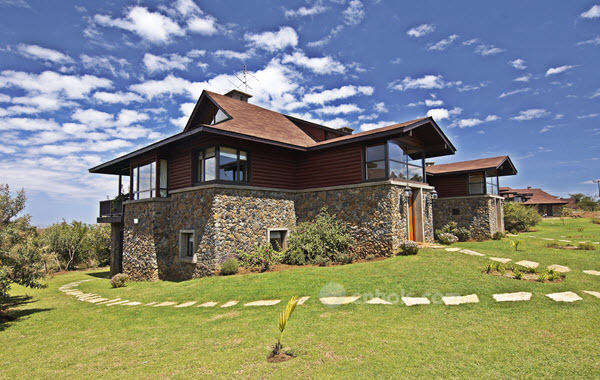 There are also Houses in Naivasha that are found in private ranches such as Ol Larashi House, Kiangazi House and Olerai House.